Sadly, due to unforeseen circumstances, I was unable to finish reading Even in Paradise in time for this post. 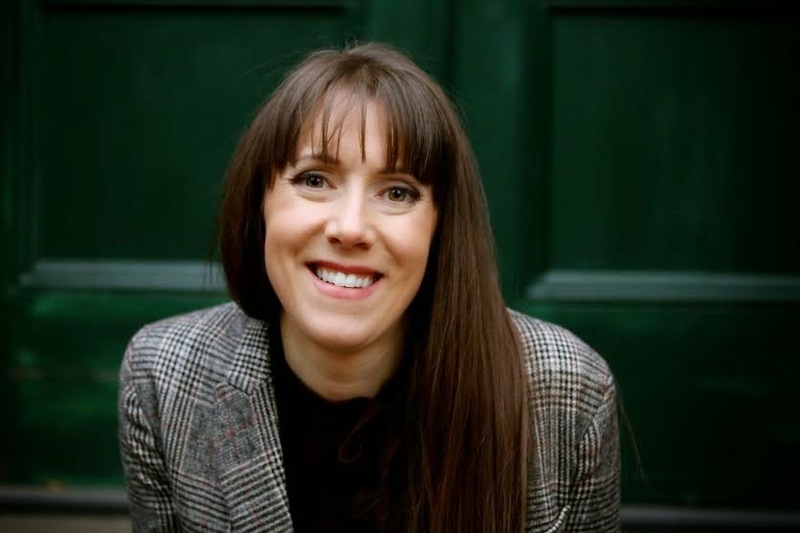 My apologies to the blog organizers and Chelsea Philpot! Instead, I'm going to be talking about the two things I love to read: prologues and first lines. My mom always used to say, every book needs a good first line. Something to grab your attention and then a story to keep it. I look for a great first line in every book I read. So, how did Even in Paradise's first line measure up? Let's take a peak. A lot of first lines go for the gut. They shock and scare and intrigue. Even in Paradise's first line instead is subtle and light, but captivating all the same. I'm usually skeptical about long opening lines, but I really like this one. 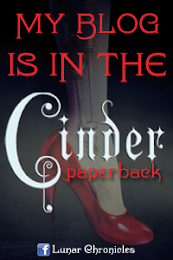 It sets the tone of the novel as almost magical. We are introduced to the Buchanans' in a way that casts a spell around them. I love the wording and the metaphor and how visual it all is. I can perfectly picture an evening on a sandy beach, reflecting back to how things used to be. It's a picturesque opening, that also hints at some dark times to come. Basically, it sure as heck captured my attention. Now onto the prologue. Chelsea Philpot definitely backed up that first line with an intriguing opening prologue. I have a serious love of prologues (when they are done right) and Chelsea Philpot definitely does it right. As we all know, I'm a sucker for those broken, messed up characters and the Buchanan's definitely fall into that category. The prologue of Even in Paradise offers a glimpse of what's to come in the novel and, despite all the glamor and beauty, it doesn't look so pretty. I love the way Philpot describes the narrator's nostalgia. It's gripping, and kind of heart-breaking even though we don't know why just yet. It makes me want to be a part of the Great Buchanan's. To fall under the spell like the narrator clearly has. There's also this desire for more which appears between the lines of this prologue. The sense of wanting more, wanting to be more, that is wholly relatable. I cannot wait to get to diving into the rest of the pages and be enchanted by this family. So, what do you guys think? Does that opening line grab your attention? Like the sounds of the prologue? 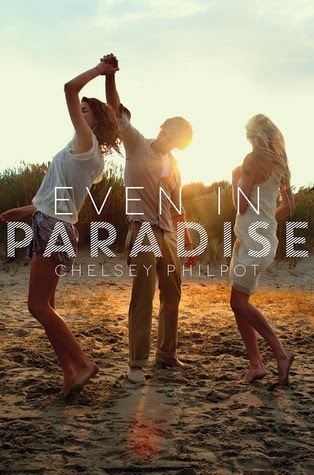 Then go and pick yourself up a copy of Even in Paradise by Chelsea Philpot, in stores now! 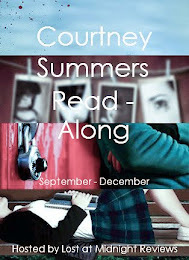 If you need more incentive to read Even in Paradise check out the rest of the Canadian Blog Tour!